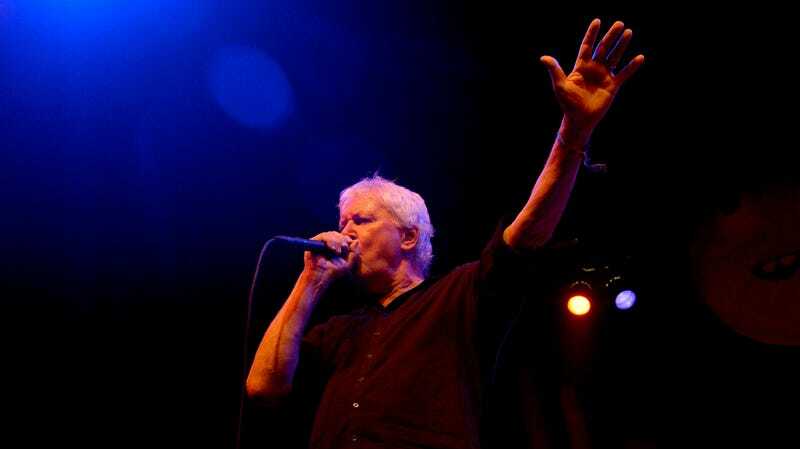 Guided By Voices—and, by extension, Robert Pollard, the band’s foci, engine, and central songwriter—is one of the most prolific outfits in modern music, having blown past the “100th LP” mark some time last year. They don’t seem to be showing any signs of slowing down, either; per Consequence Of Sound, GBV announced a brand new double album yesterday, even letting one of its 32—Jesus!—songs slip. Zeppelin Over China clocks in at a beefy 75 minutes, as Pollard and engineer Travis Holland warble out their latest, ever-catchy musical moping. And if that wasn’t enough—you insatiable monsters—Pollard has already confirmed that the album’s follow-up, titled Street Party, is confirmed for February 2020. Zeppelin Over China floats into stores on February 1, 2019.